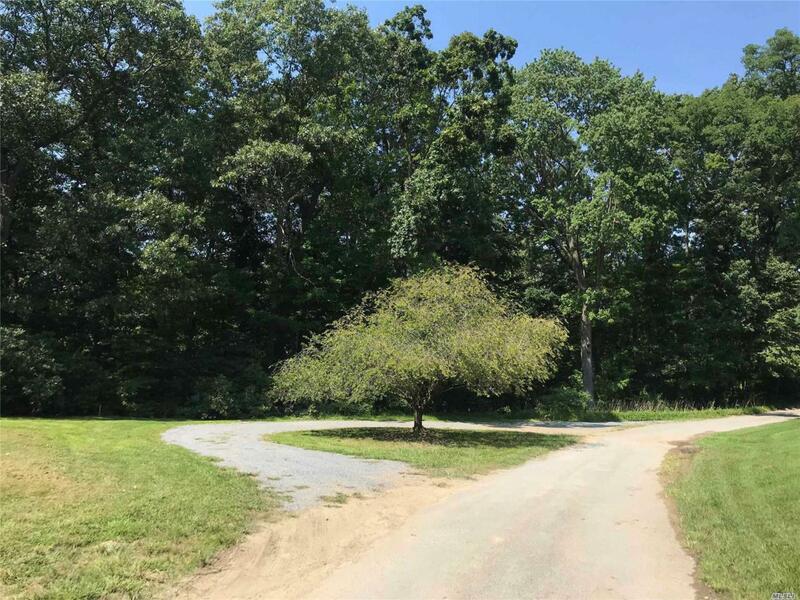 Build Your Dream Home On This One-Of-Kind Just Over 2 Acre Buildable Lot In Desirable Cold Spring Harbor School District Backing Stillwell Woods Preserve. 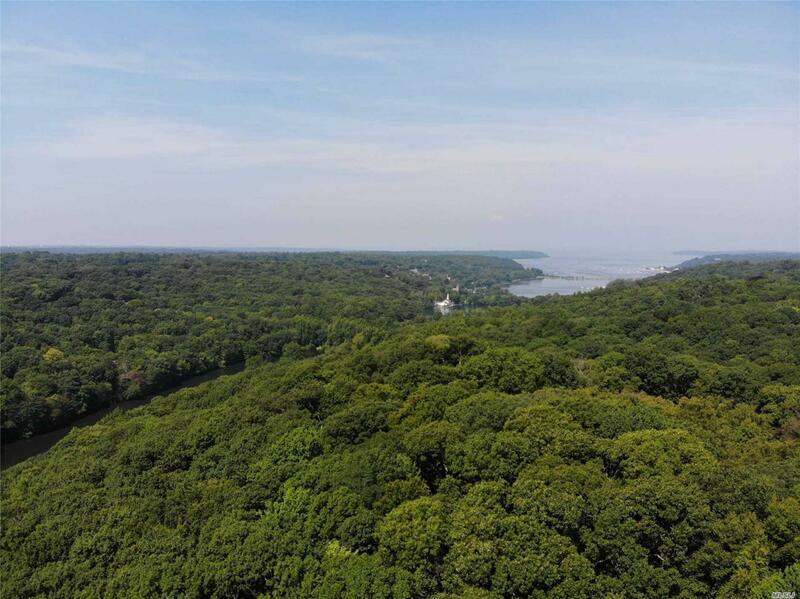 3 Miles To Private Eagle Dock Beach With Mooring Rights (Fee). 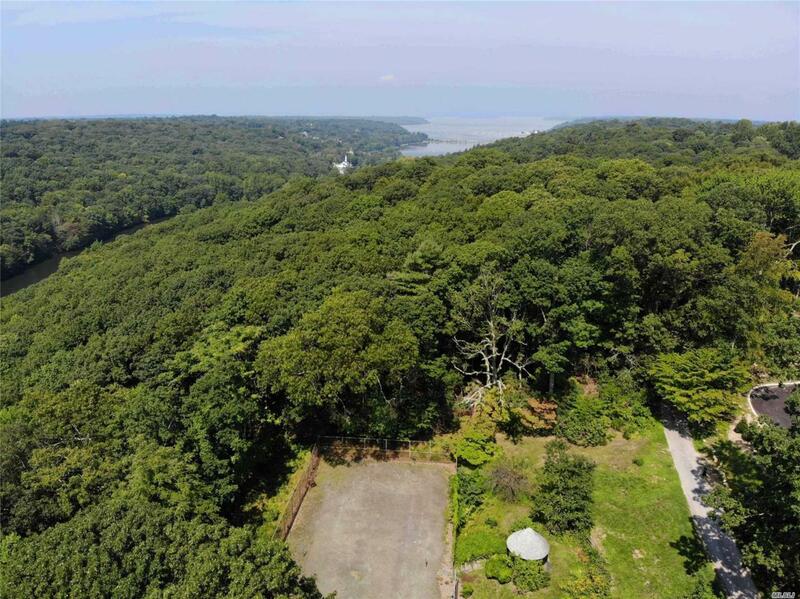 Also Conveniently Located Only 1 Mile To Cold Spring Harbor Train Station, 2.5 Miles To Village, And 4.5 Miles To L.I.E. 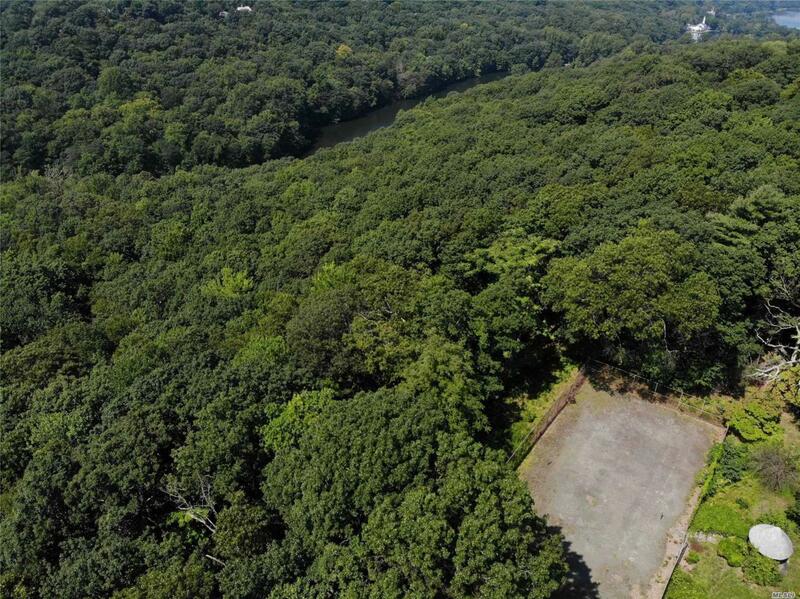 And Northern State Parkway. *Not Sub-Dividable.